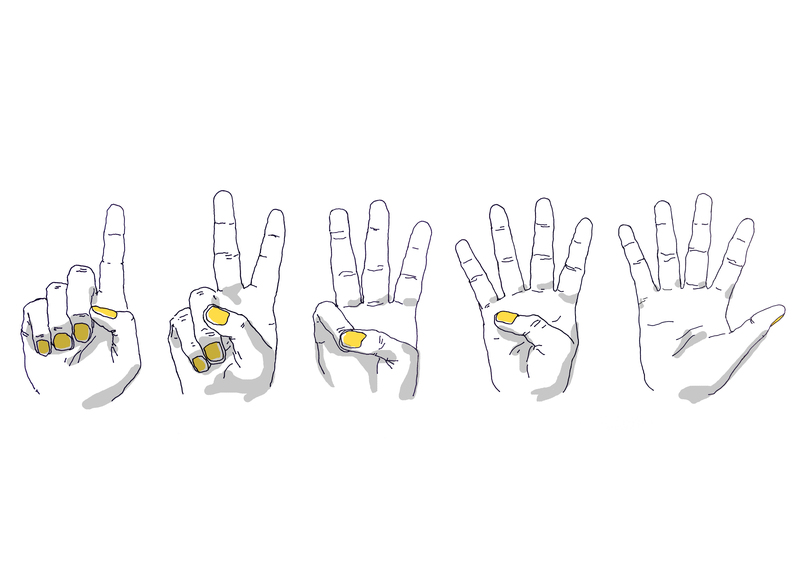 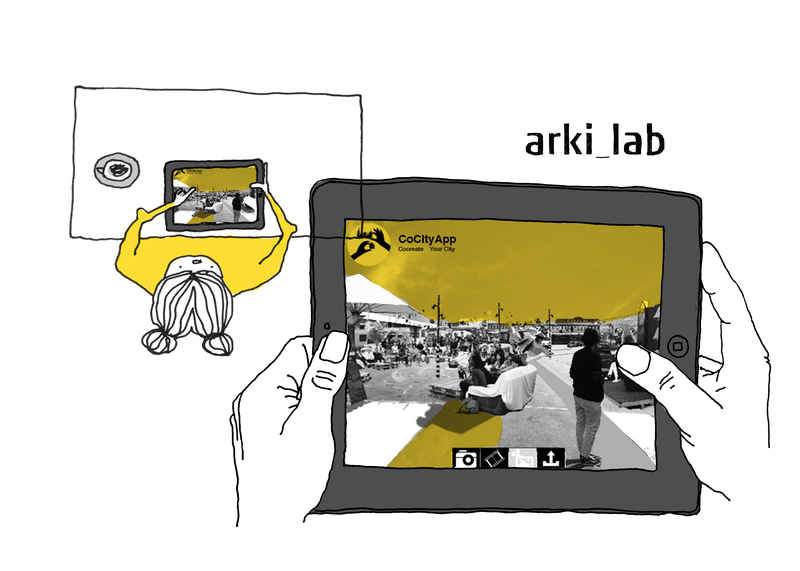 ENGAGING USERS IN THE DESIGN PROCESS. 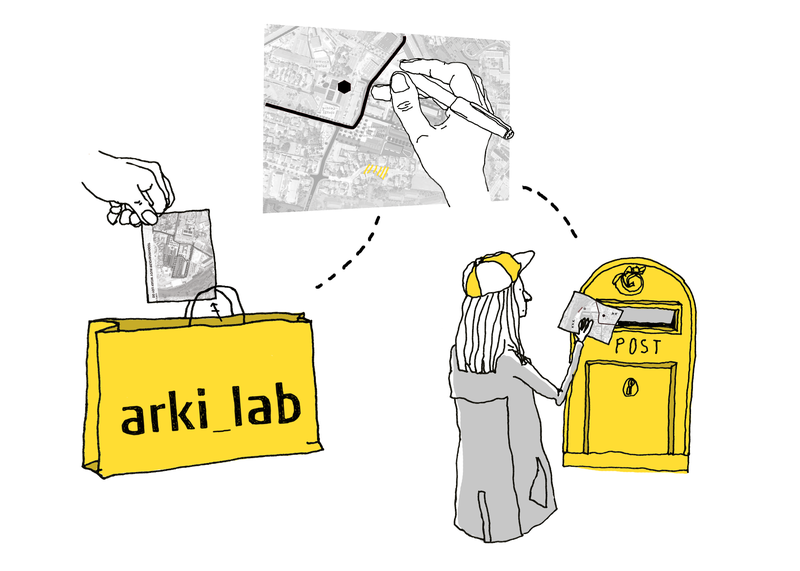 After years of experience with citizen involvement, we have developed a set of flexible user-involvement strategies called “arki_tools.” We use these tools to design cities with people, facilitate our design process, and extract valuable data from citizens. 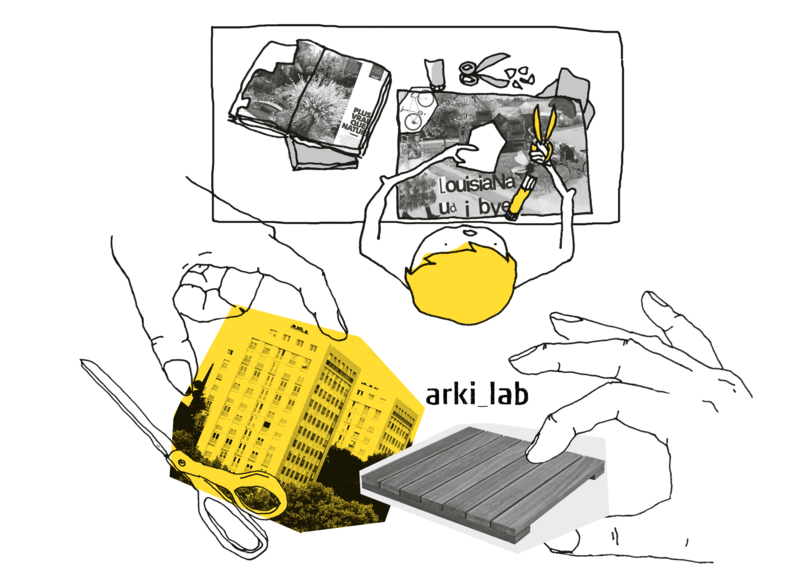 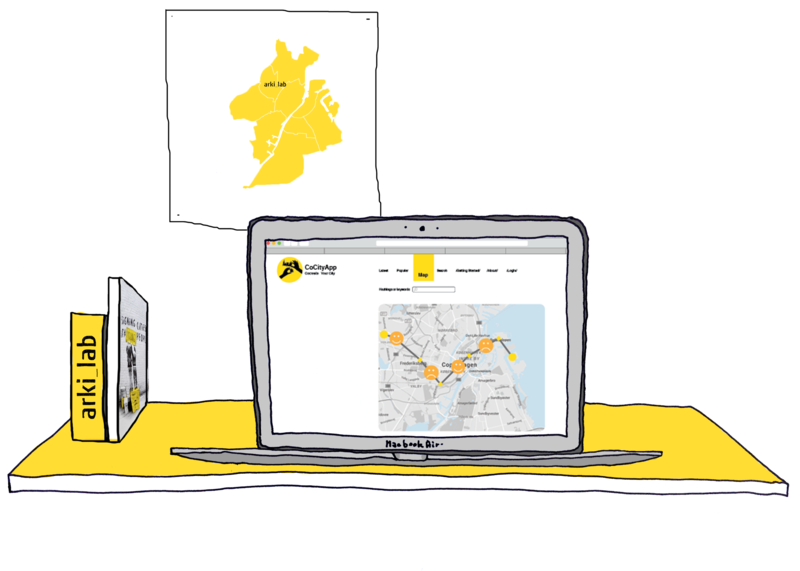 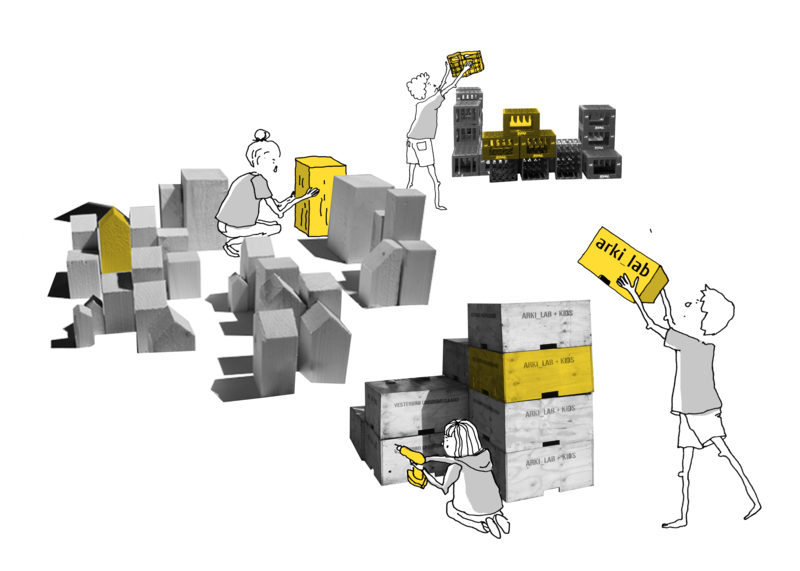 Our toolbox is a universal one, where the tools can be adapted and adjusted to be used in different contexts. 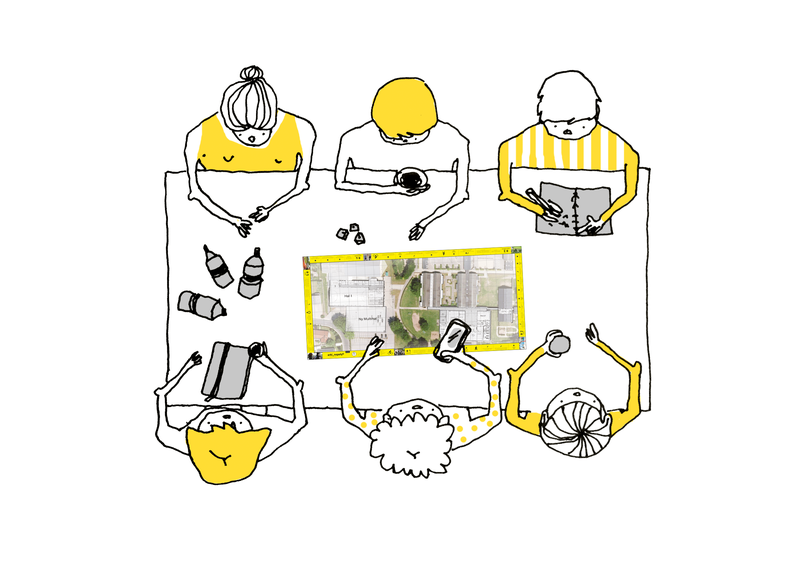 The opinions collected by these tools are valuable data that can help bridge the gap between the citizens and the macro level of urban design strategies.